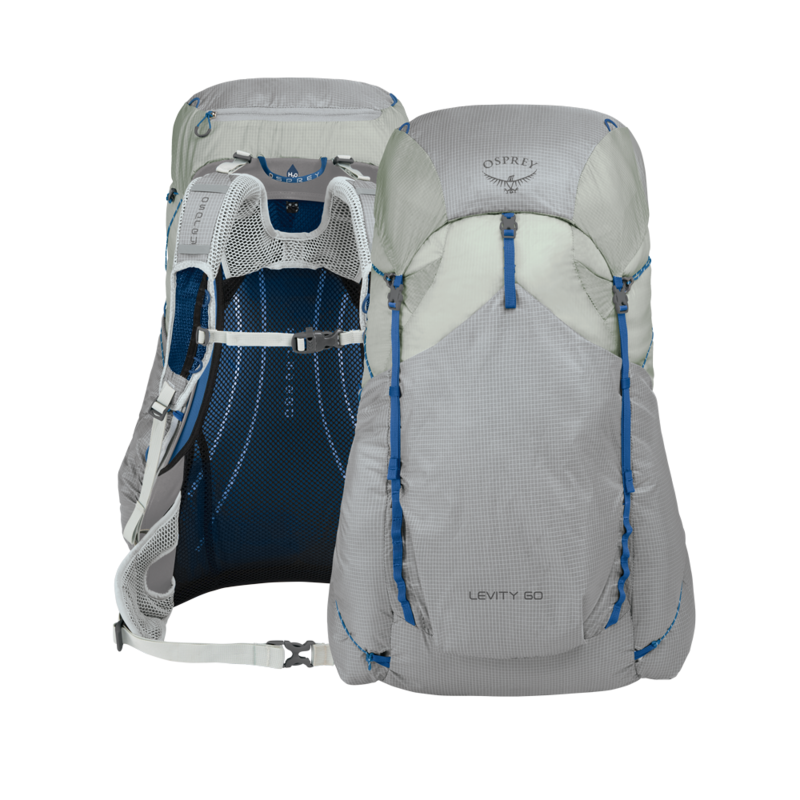 For the minimalist backpacker, the new Levity is a synergy of pioneering material and design, achieving a new pinnacle in ultralight ventilation. 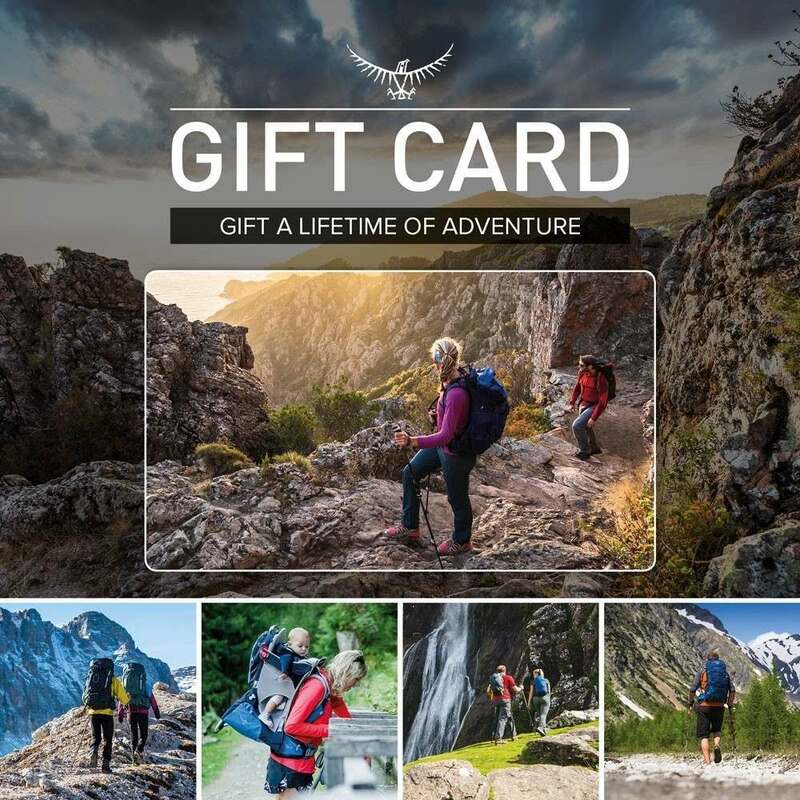 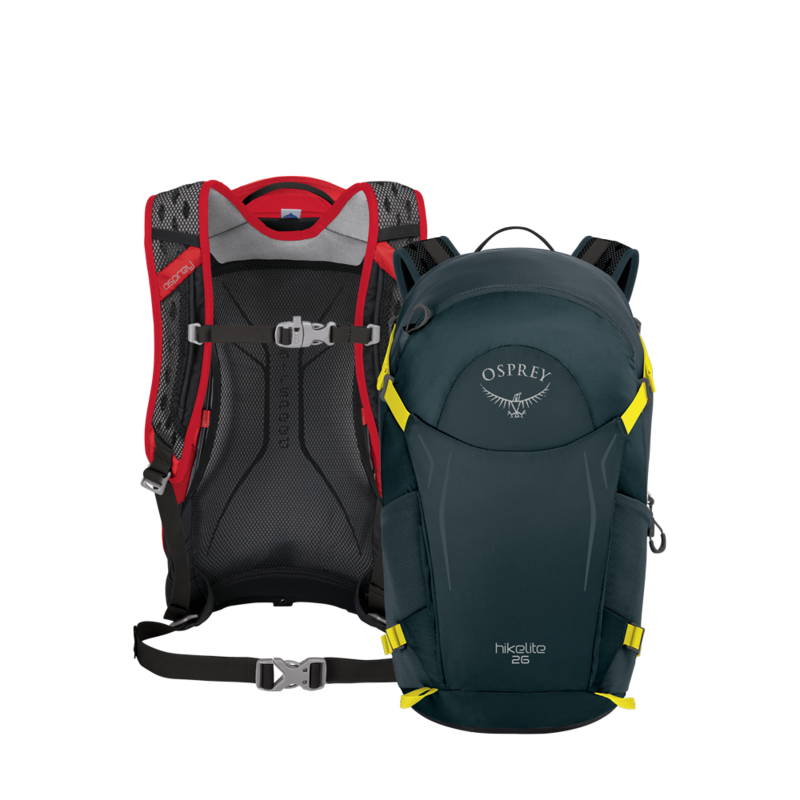 Perfect for superlight multi-day backpacking the updated Exos and brand new female specific Eja will take your adventures to the next level. 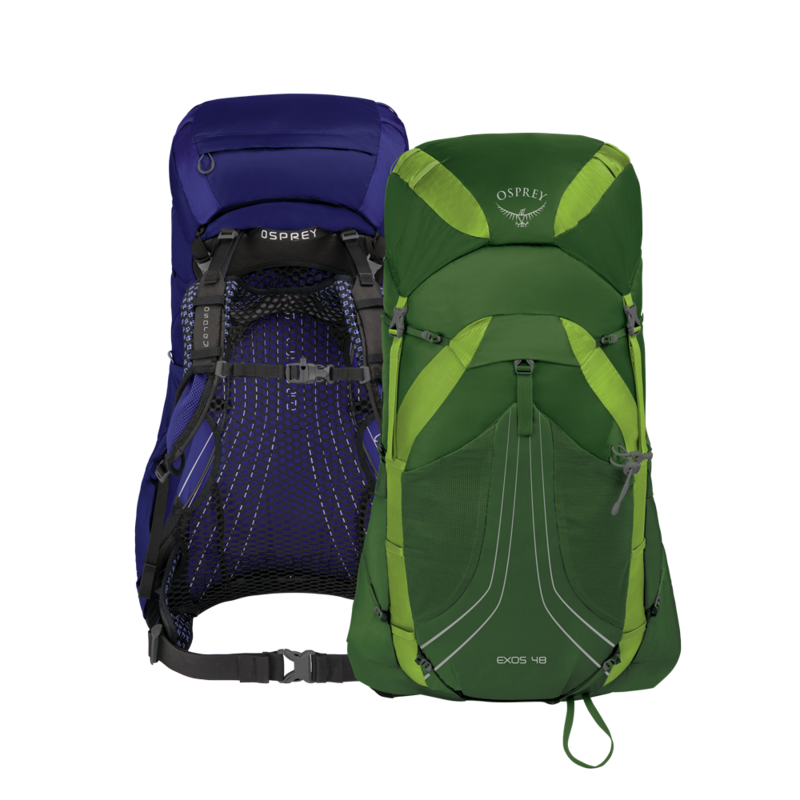 Compact yet equipped with plenty of useful features, the new Hikelite is the day-hiker’s dream and will leave you walking on air in 2018.